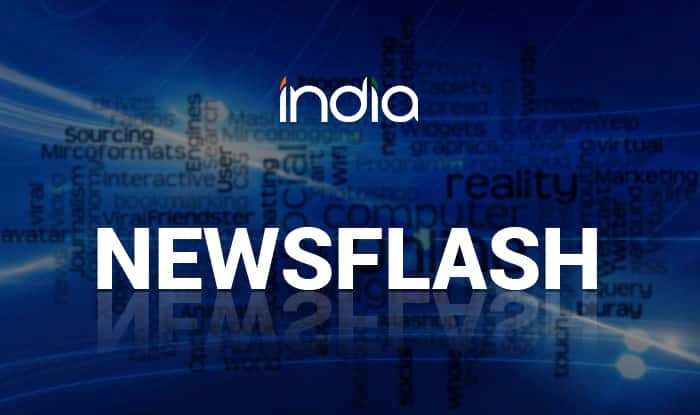 New Delhi, Feb 14 (PTI) Zinc prices went up 0.16 per cent to Rs 185.60 per kg Thursday as speculators built up fresh positions, supported by improved demand at the domestic spot market amid positive global cues. Zinc for delivery in February contract edged higher by 30 paise, or 0.16 per cent, at Rs 185.60 per kg in a business turnover of 1,547 lots at the Multi Commodity Exchange. Analysts said fresh positions created by traders on pick up in demand from consuming industries in the domestic physical market, drove the upward trend in zinc prices at futures trade here.